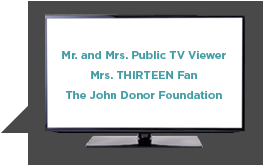 THIRTEEN is the flagship public television station of the New York City tri-state area and the most-watched public television channel in the nation. 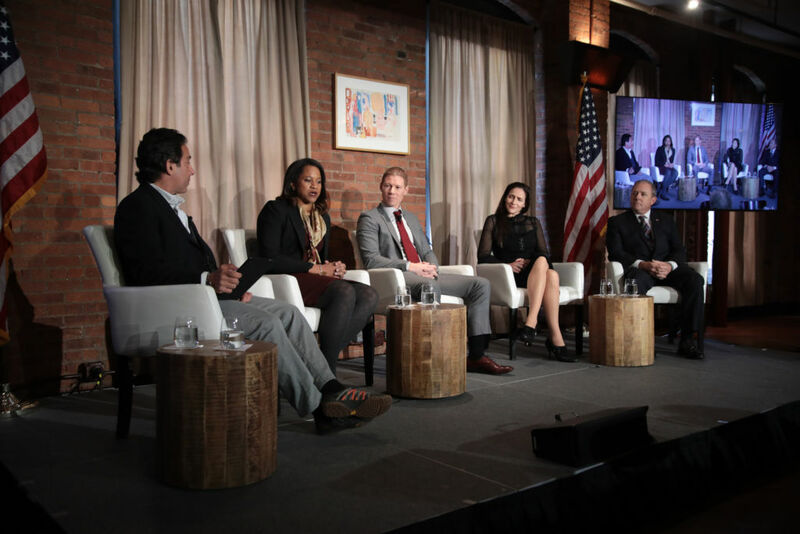 Our content reaches and helps educate millions of viewers each month and it comes to life through events and activities that convene thought-leaders from all backgrounds. As a Corporate Member at any level, we look forward to recognizing your contribution while extending valuable benefits that will serve you company-wide. In addition to various opportunities for tremendous exposure, we hope you’ll take advantage of the exciting benefits that we have designed for your company to become members of our community. **Production and event costs assumed by Corporate Member. Studio use subject to availability. GREAT PERFORMANCES: Hamilton’s America provides a behind-the-scenes look at Lin-Manuel Miranda’s smash hit Broadway musical Hamilton. Hamilton’s America blends history, footage of Miranda’s writing process, and scenes from the musical itself to create a vibrant and engaging film about the making of the musical and the preservation of Alexander Hamilton’s legacy. 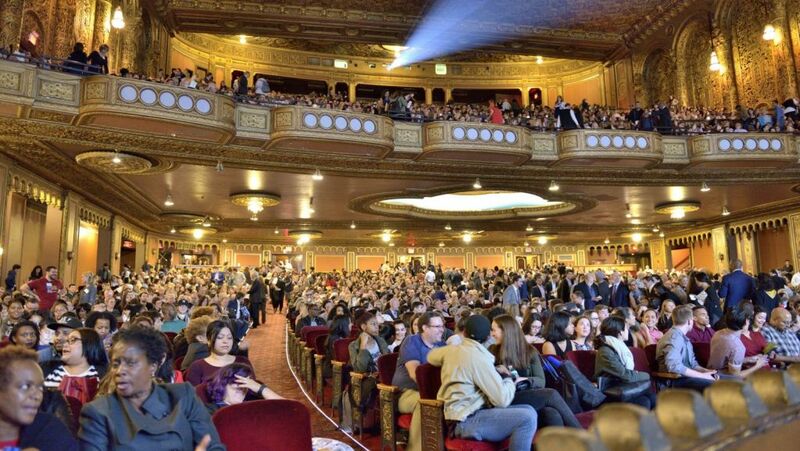 In October 2016 we gathered 3,200 of our closest friends for a screening of the film. Guests included Lin-Manuel Miranda, Ron Chernow, Gayle King, and members of the Original Broadway cast of Hamilton. 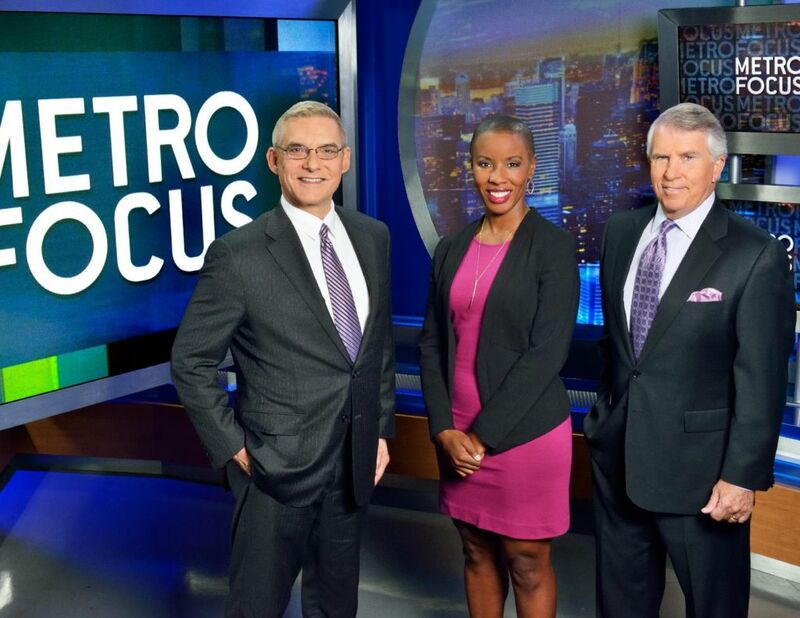 MetroFocus is a multi-platform news magazine, featuring interviews, in-depth reporting and content from many community partners. Its major areas of coverage include sustainability, education, science and technology, the environment, transportation, poverty and underserved communities. Great Performance at the MET is a division of our legendary Great Performances series. Great Performance at the MET brings the magic of the Metropolitan Opera to homes across the country. Now it its thirteenth season, Great Performances at the MET makes high art accessible by bringing the magic of the opera into living rooms across the country. 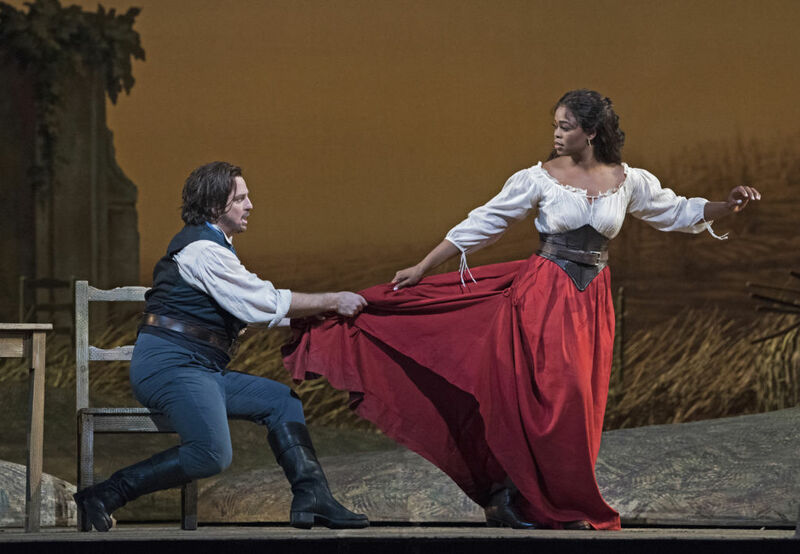 Pictured: Matthew Polenzani as Nemorino and Pretty Yende as Adina in Donizetti’s L’Elisir d’Amore. Pioneers: Reginald F. Lewis and the Making of a Billion Dollar Empire is the pilot episode of a new local documentary series, Pioneers, and is narrated by Norm Lewis, Broadway, film and television star. Pioneers explores the lives and legacies of those men and women who helped pave the way for development, success and innovation in our region. 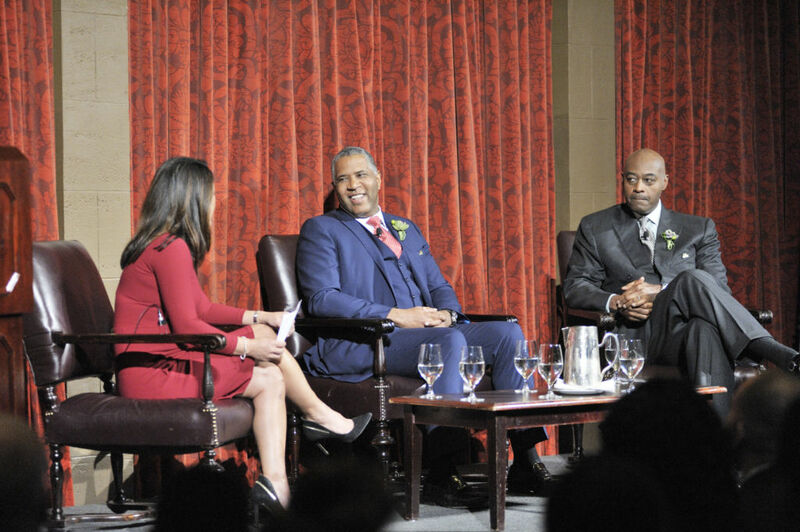 We celebrated the film’s broadcast premiere with a preview event that featured business legends Reginald F. Smith and Raymond J. McGuire. NATURE brings the wonder of the Great Outdoors into the homes of millions and Now in its 37th season, NATURE is one of the most-watched documentary series on public television and has become the benchmark of natural history programs on American television. The series has won more than 700 honors from the television industry, the international wildlife film community, parent groups, and environmental organizations – including 18 Emmy Awards, three Peabody Awards, and the first honor ever given to a program by the Sierra Club. 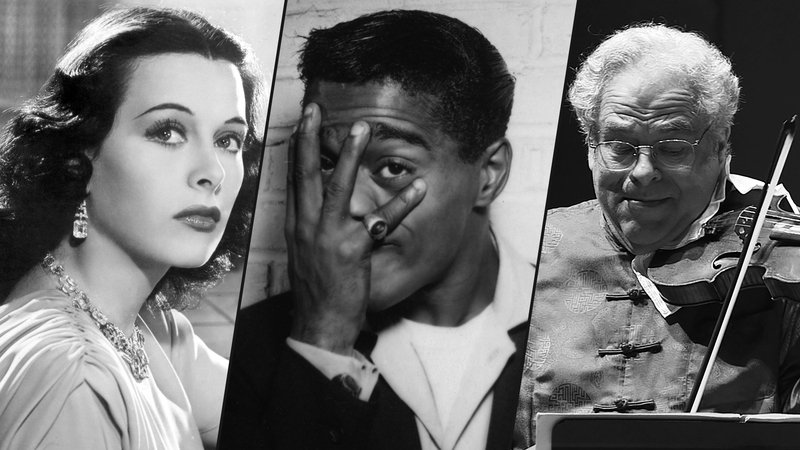 Now in its 30th season, American Masters celebrates a broad array of individuals who’ve made significant contributions to our country’s arts and culture. Airing nationally to an audience of millions with millions more tuning in online and via Passport, American Masters is widely-regarded as the standard for documentary film profiles. The series has garnered 72 Emmy nominations and 28 awards — 10 for Outstanding Non-Fiction Series since 1999 and five for Outstanding Non-Fiction Special — 12 Peabody Awards; three Grammys; an Oscar; two Producers Guild Awards for Outstanding Producer of Non-Fiction Television; and the 2012 IDA Award for Best Continuing Series. Legacies of War: Vietnam explores the legacy of the Vietnam War through the experiences of veterans from the New York tri-state area. Veterans highlight stories of their service in Vietnam and the treatment they received upon coming home, along with a discussion of how the Vietnam War has affected how American civilians view veterans of all wars. Photo Credit: Photo taken in 1938 by James J. Kriegsman. Photo courtesy of the Schomburg Centre for Research in Black Culture. 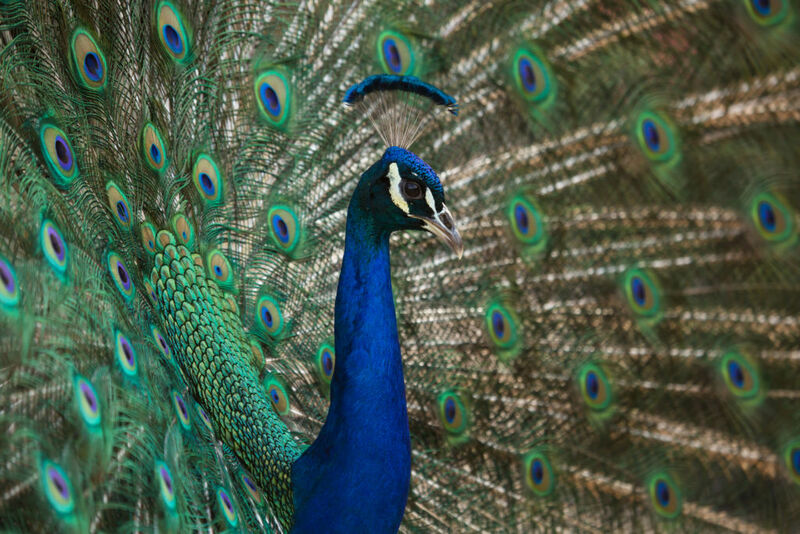 Enjoy recognition on-air and invitations to special events! *On-air recognition announcement of four Corporate Members acknowledged in a group format. **We will work with you to customize a package that best suits your company's needs. Receive a tour of our headquarters at Worldwide Plaza! 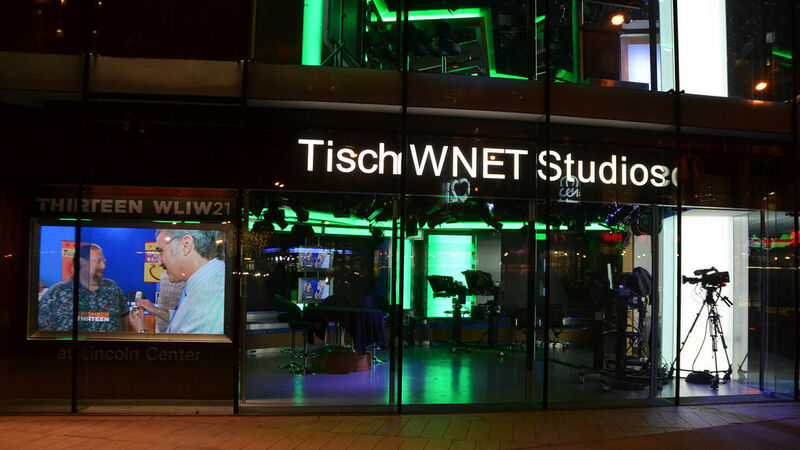 Receive a discount when you host an event in our Tisch WNET Studios and extend a number of perks to company employees! **We will work with you to find the opportunity that best fits your company. Let us thank your company on air and gain access to our Patron Network! Call our members and viewers to action with a Corporate Challenge! ***Maximum of ten Corporate Member employees per tour. 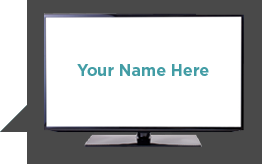 See your logo on air and on our website, as we acknowledge your company's generosity! Invite company VIPs to a private event with a WNET producer or director! * Production or event costs assumed by company. Studio use subject to availability. Learn more about the benefits of becoming a corporate member, and download our brochure. THIRTEEN thanks its Corporate Members for demonstrating their exemplary corporate citizenship by providing annual unrestricted gifts to support THIRTEEN's high-quality programming on-air, online, and in the community.